Meetings: Meetings are held the third Monday of each month at 6:00 pm and are posted on the bulletin board at the Town Hall and on the calendar. Meetings are held the third Monday of each month at 6:00 pm and are posted on the bulletin board at the Town Hall and on the calendar. The Technology Committee was formed in 2007 to help address some of the technological needs of the Town of Otis. 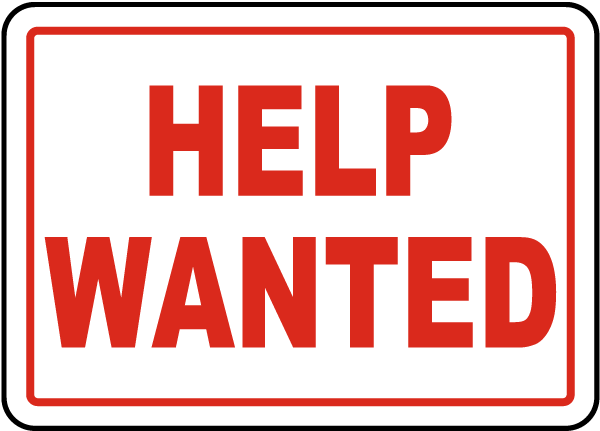 Such needs include Broadband service throughout the town, an official Town of Otis website, hardware and software needs of all departments and committees and any other items that are deemed appropriate for the committee to address. 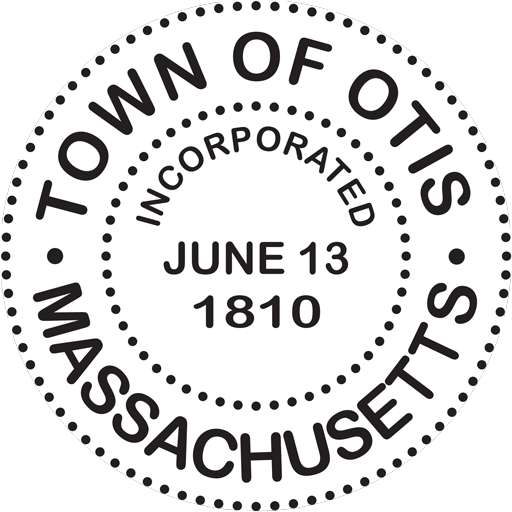 The Town of Otis recognizes that it has a unique one-time opportunity to partner with the Commonwealth’s Massachusetts Broadband Institute to develop a comprehensive, state of the art broadband network for the entire community. Without taking advantage of the MBI’s 1.8 million dollar subsidy, it is extremely unlikely that a network serving the entire community will ever be built. 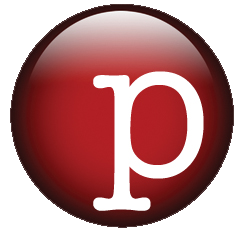 The Town believes that high-speed internet access has become a basic communications necessity and has reached a consensus that the Town should move forward in a timely way to secure the state funds while they are still available and to initiate the project which will take several years to complete. Therefore, the Select Board will be setting a date for a town meeting vote to borrow the town’s share of the project in the near future. The Massachusetts Broadband Institute oversaw the construction of the “middle mile” network to which the Otis network would be connected. Should the Town proceed with the project, the MBI will select firms to provide project management, design and construction services necessary to complete the build-out. Universal Access- The Town has determined that because every taxpayer will contributing to the completion of the project, the build-out must include a “drop” to every home. All homes will therefore see their value enhanced by the project regardless of whether the homeowner decides to subscribe to network services, so every taxpayer will benefit. Local Control- The Town has determined it has the obligation to 1) be directly involved with MBI in the design and build-out of the network to ensure universal access and a high quality network; 2) maintain town ownership of a network built with local taxpayer dollars ; and 3) to be able to directly select both the firm that will operate and maintain the network and the firm that will provide internet services, thereby retaining the ability to replace on a timely basis vendors whose services may prove unsatisfactory.